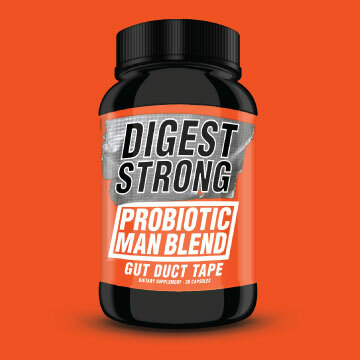 Digest Strong products are created for one purpose: to improve your digestion. I take these products for my own digestion, and so do my friends and family. All products are (obviously) free of common allergens and artificial ingredients...and have a safe, 100% money back guarantee, no matter what your reason. *The statements on this website have not been evaluated by the Food and Drug Administration. The products on this website are not intended to diagnose, treat, cure or prevent any disease. All information on this site is for informational purposes only - consult a doctor before taking any supplement or changing your diet, lifestyle or engage in any exercise routines.